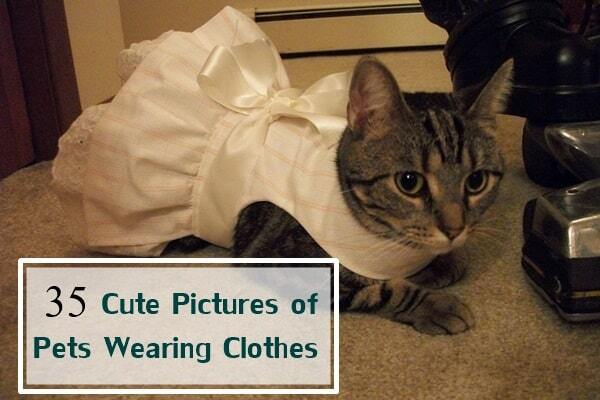 The animal world is full of astonishing facts and features. 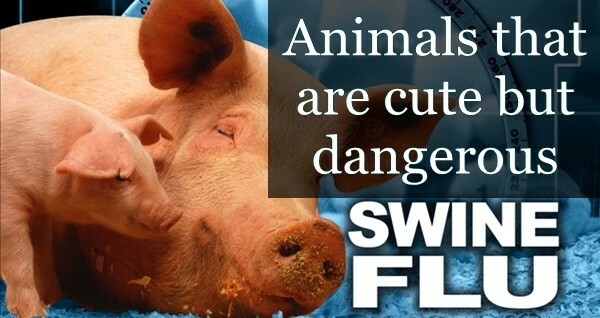 If you start knowing about that, it will leave you amazed. So if you have started the journey, you know how interesting it is. 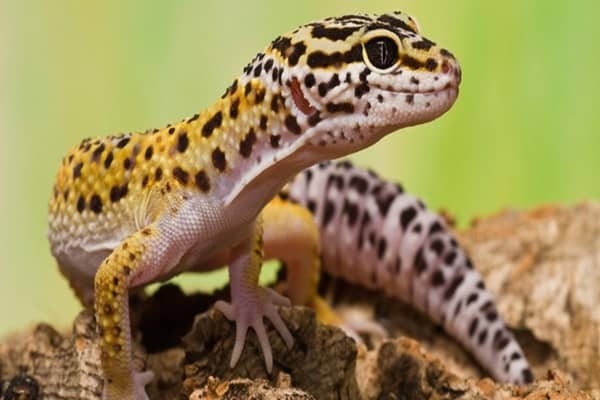 Though we come up with many articles that give you awesome, unknown or maybe known facts, today you will be studying about some color changing creatures that you have hardly heard about before. Animals change their color in a process of camouflage, which is generally done with the motive of hunting, hiding or the change of feelings. 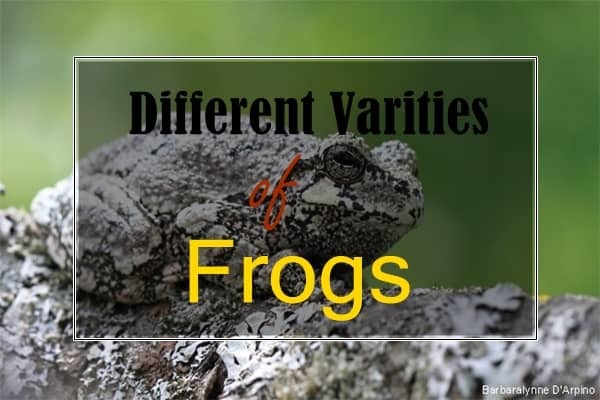 So it is obvious that you can spend some time knowing about the most unknown color changing creatures. Flounder: Just like many other creatures, flounder is also seen to change their colors just because to protect them from the marine predators. 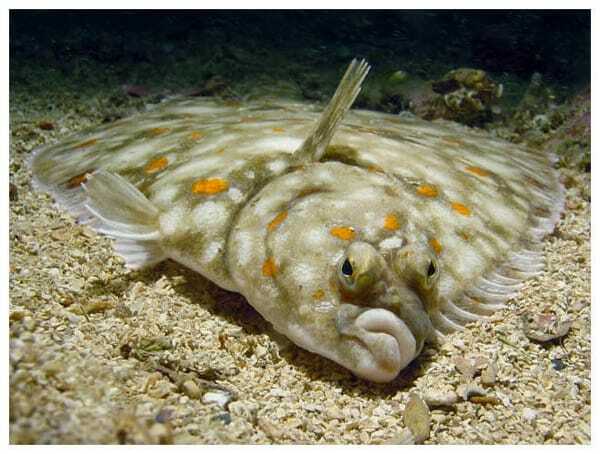 This is a flat fish, which spend most of its time lying on the ocean floor adjusting their body color with the rocks and sands that surround them. This changing of colors, saves them from their predators, most of the time. 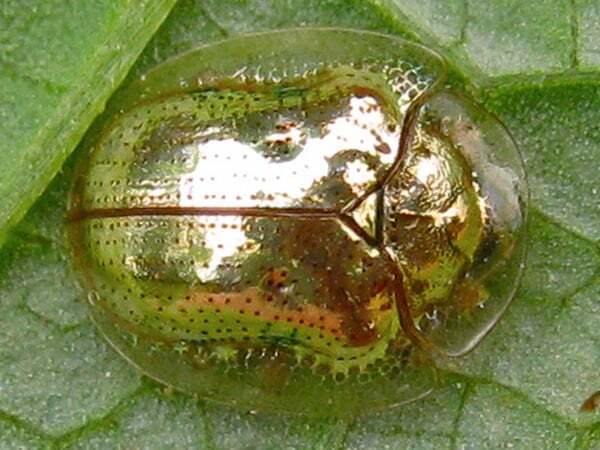 Golden Tortoise Beetle: Each one of them has their own style, and yes, it’s true. While most of the creatures change their color by changing, the look of their pigment, this golden tortoise beetle has a different way. They have three layers under their shell, which are filled with tiny grooves that, when filled with the bodily fluids, turn the shell into a mirror, which reflects the sunlight. They do it just only to save them from the hungry predators. Panther Chameleon: This species of chameleon is native to the Madagascar, Uganda and Africa. This is a very friendly chameleon and usually a common pet around the world. 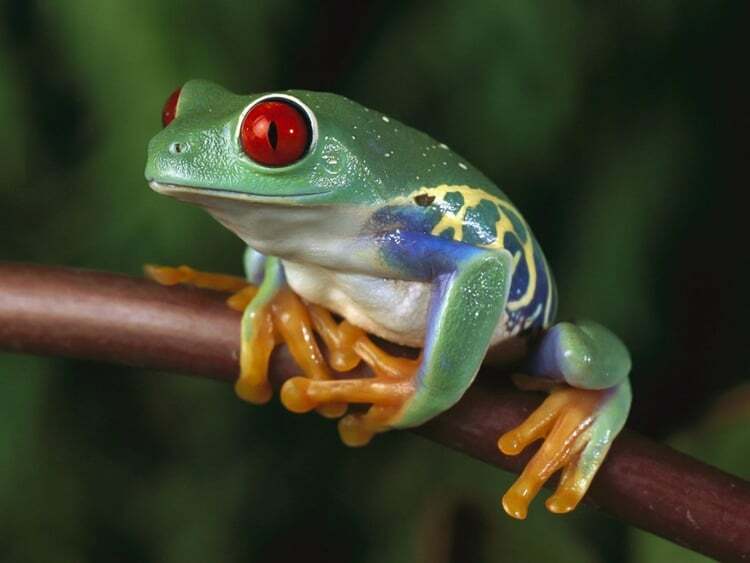 But the most interesting fact about them is that, they change their color according to the mood and environment, which is fascinating. 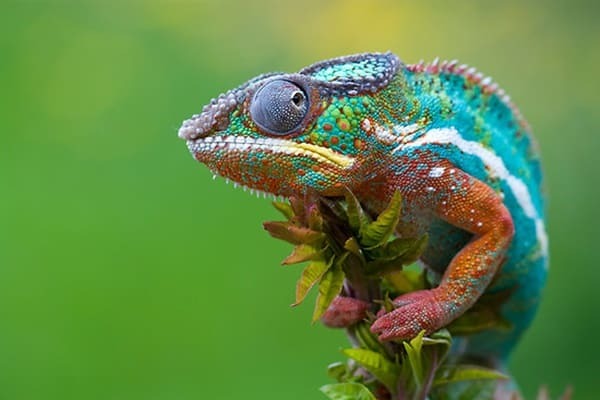 So if you get a chance to see this chameleon in front of your eyes, don’t miss the entertainment. 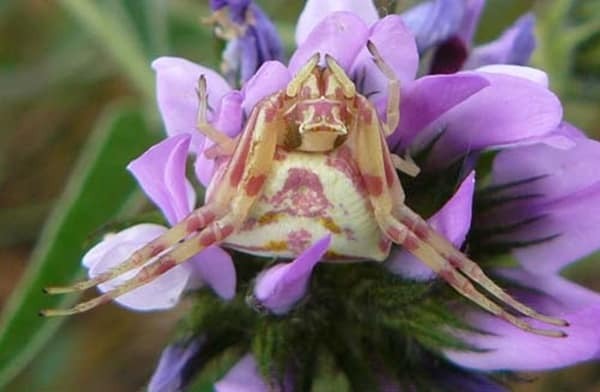 Flower Spider: These spiders are also known as crab spider and are very clever predators who wait for their prey to come to them unknowingly. Flower spider has a lot of patience and normally reflects the color of the plant on which they are sitting. 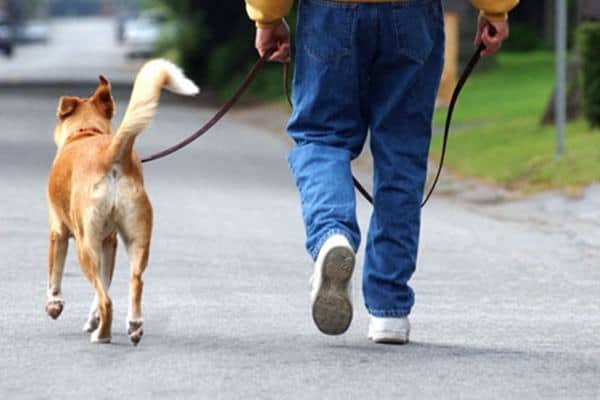 They can easily develop a yellow, white and green tone on their body, which makes them unbelievably invisible. 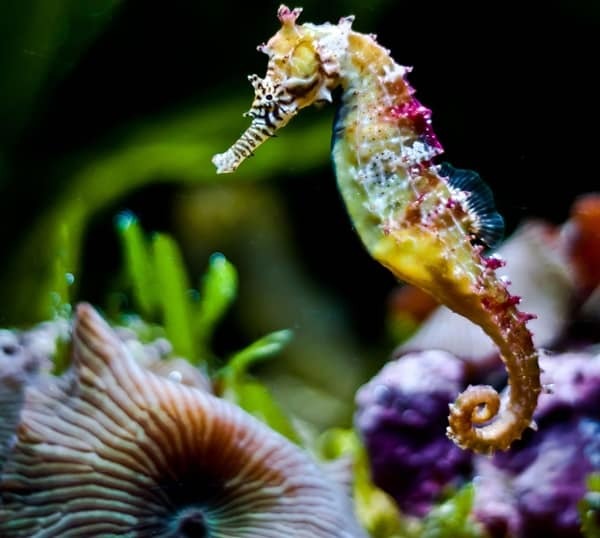 Sea Horses: Though you know about this creature as you have read about them from your very childhood, but seahorse comes with some other interesting facts too. 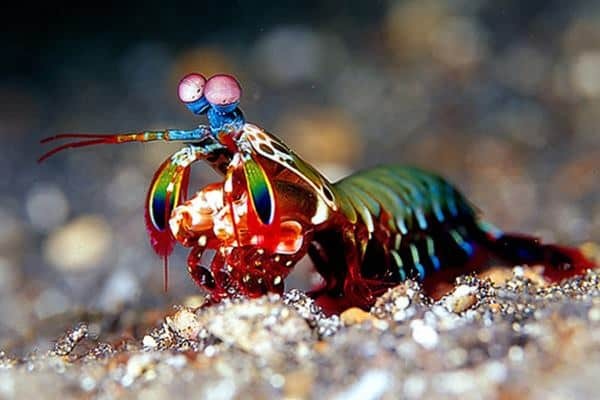 Actually, they are one of the most decorated creatures under the sea and you will find them in various shades of colors. This is, actually, because they can change their color and textures to blend with the background. We must say that sea horses are experts in hiding under the sea. 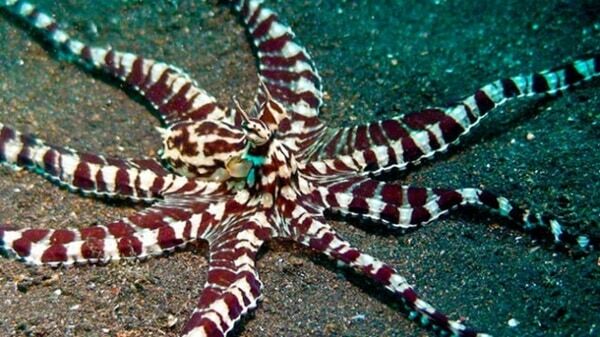 Mimic Octopus: We have included this creature in this list, even knowing that they don’t have the quality of changing their colors like the other animals in this list, but this octopus has some other qualities which none of the animals in this list have. 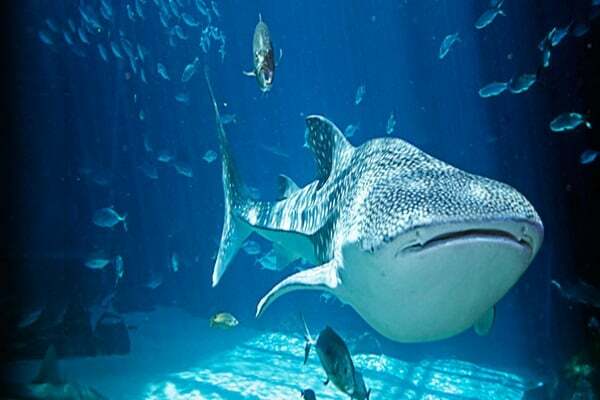 They can adjust themselves into any shape and form to mimic an animal under the sea. 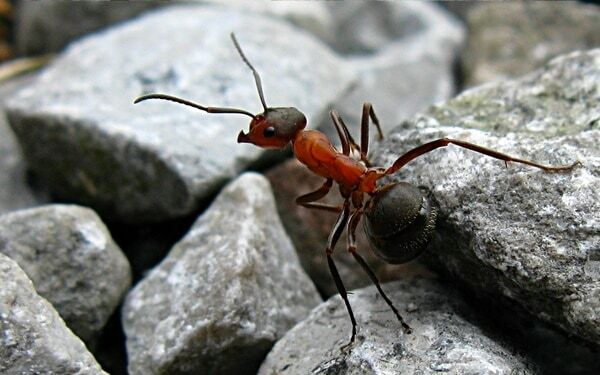 They are so intelligent that they sometimes, mimic into the predator’s most dangerous enemy to make them afraid. 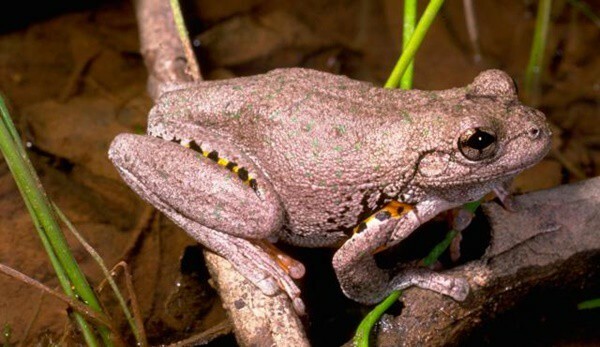 Peron’s Tree Frog: This is an Australian frog, which is found in both the dry and wet forests and have the ability to change the color in just few seconds depending on the temperature, light and moisture. The only way to recognize them is through their croak. Otherwise, it makes hard to identify them in the browns. 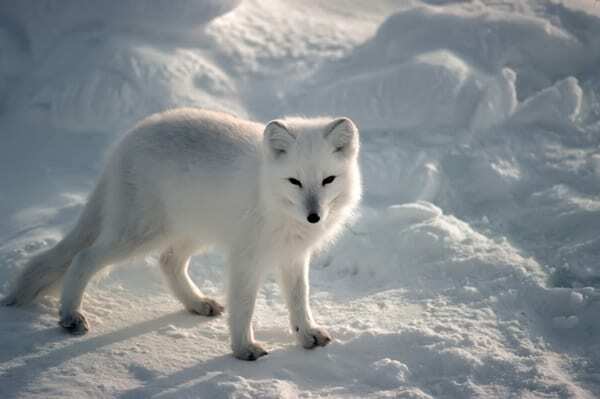 Arctic Fox: Most commonly, reptiles and insects are known to change their colors. 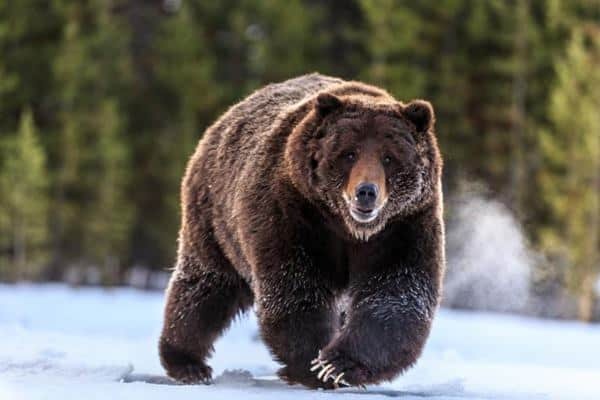 But, this time we are coming up with a mammal. The trait of changing colors in mammals is very less common. 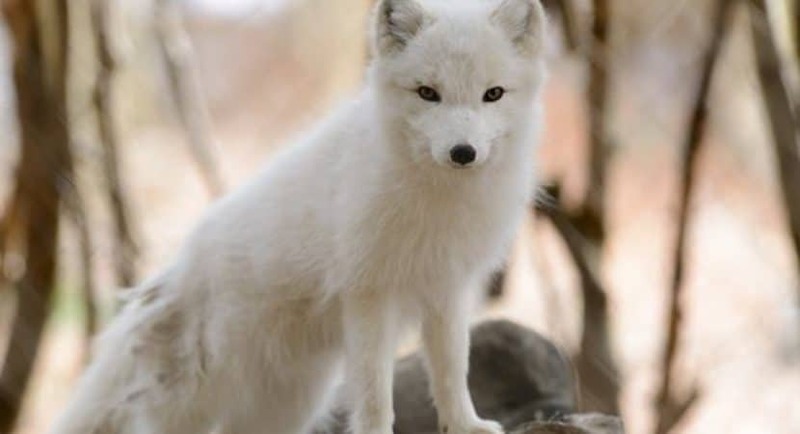 However, astonishingly, the arctic fox can change their brown color in the summer to white in the winter. Just think about the difference in color. This helps them in hunting even in the colder months. 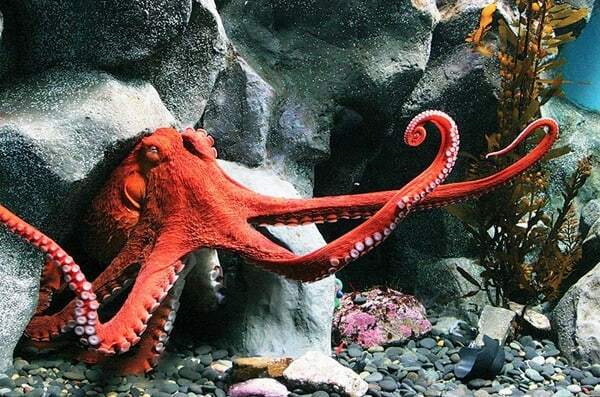 North Pacific Giant Octopus: This is the biggest octopus found in the oceans. You can know about them whenever you read about the octopuses. Though their size is really big, but there is nothing to think that they are easy to catch. The original color of them is brown, but they can change their color according to the mood. 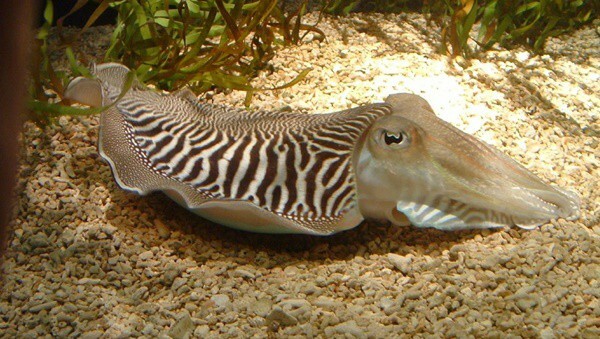 Cuttlefish: Actually, most of the aquatic creatures have tough skins to protect them from the predators and natural hazards, but this sea creature is really soft like a garden slug. They can change their colors and reflect the same color as the rocks and plants. Even in extreme situations, it is found that cuttlefish can save themselves. 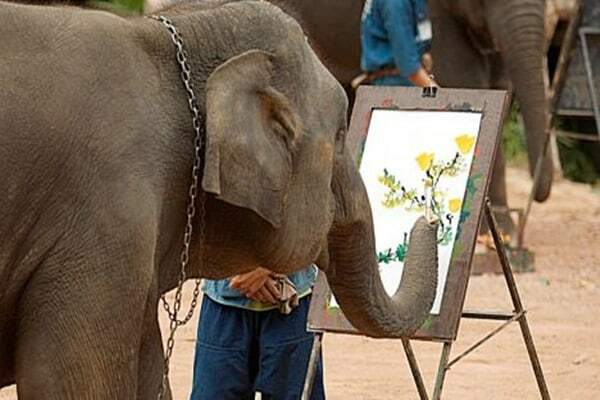 Now say how you enjoyed the article knowing about such beautiful creatures, the creation of nature. 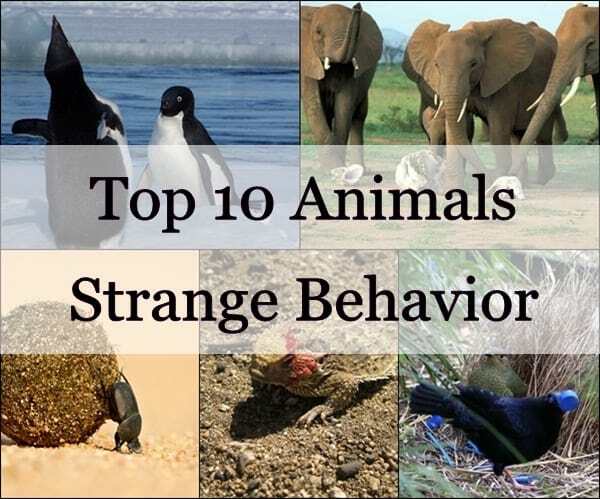 Maybe you have heard about some of these animals before, but it is for sure that most of them are unknown to you all. So you can easily say that the color changing animals is really hard to believe.